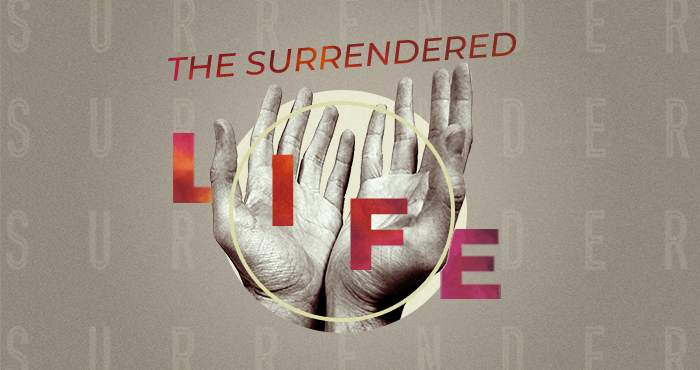 What role does “self-care” play in living the surrendered life? The Gospels depict Jesus as getting away to spend time with God. No doubt this time away was at the expense of the demands of those around Jesus. What does Jesus’ example mean for us? How are we engaging in practices that refocus us? Who/what do we need to say “no” to? Application: Who is in need of my “touch”? Application: What is one thing I can do this week to invest in myself as a follower of Jesus?